Countdown to Enforcement! Are You HIPAA-Ready for September 23, 2013? 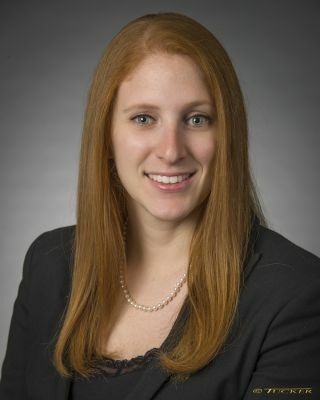 Alexandra V. Dattilo is an associate in Brouse McDowell’s Litigation Group. She was an extern for the Honorable Justice Terrence O'Donnell, Supreme Court of Ohio and for the Honorable Judge Alice M. Batchelder, U.S. Court of Appeals for the Sixth Circuit. Alexandra is a graduate of Miami University (BA, 2006) and The Ohio State University, Moritz College of Law (JD, 2010). Click here to view Alexandra’s complete biography.